We’ve finally completed the second month of SAPLoud.com. 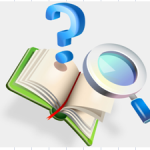 For the month of September, www.SAPLoud.com received a total of 575 visitors. September wasn’t a bad month considering that I posted only 5 articles. But with such a small investment of knowledge I reached some fair milestones. Our email subscribers are more than 50. Logon to www.SAPLoud.com to subscribe our blog. 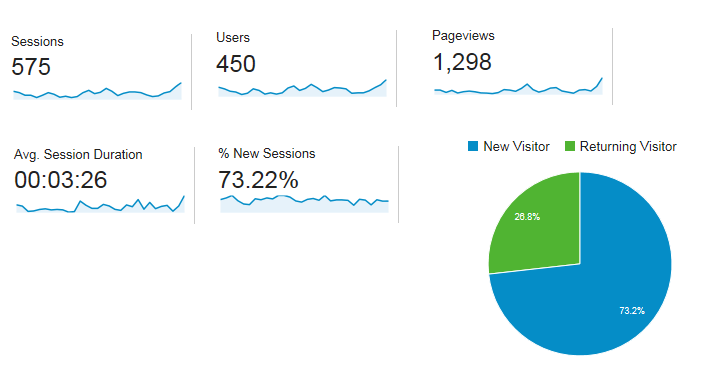 Overall, the site received 575 visitors and 1298 page views. Out of those 575 visitors, 450 were unique. 73.2% of visitors were returning and 26.8% were new visitors. Out of those visitors, 324 came from Social Networking sites. This means that we are getting 56.3% of visitors from social networking sites. The growth of Facebook fans and Linkedin group members has been great. Both of them drove 56.3 % of total traffic, which isn’t too bad. We also hit over 250 fans on facebook by posting good quality content. 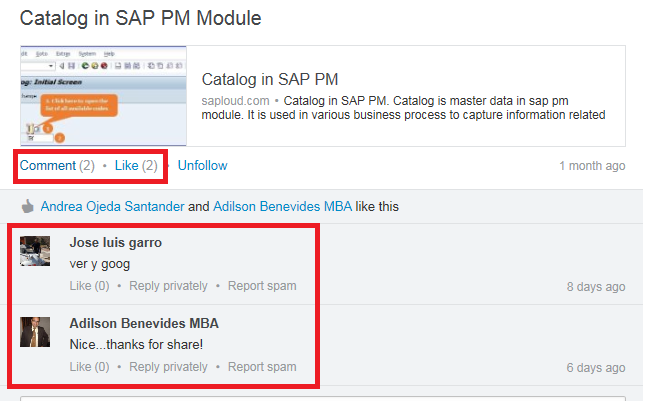 If you look at the content on SAPLoud.com, you’ll see that it has drastically improved. The information is much more accurate; there is a conversational tone within the posts; and people are engaging through social networking sites. What I have not nailed down yet is creating viral content. Most of the topics I have written so far are very generic. Visitors have seen such content on other sites also. Moreover, I have to include more pictures to make the content interesting. What’s helping maintain the traffic is that I am maintaining some good quality content. But now I will have to increase the frequency of posting articles and also start writing on more unique topics such as “6 Concepts about SM37″. I need to pay equal attention on the Headline. SAPLoud.com isn’t generating any income yet. But the progress is good. While doing blogging I came across another blog www.shouterbuzz.com. 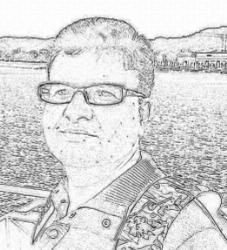 Owner of this blog is Deepak Rana, a graduation first year student,. Luckily I got a chance to interact with him. He is doing well at a very young age. Though he is not writing on SAP, but his content interesting.